Herrick joins the WPP agency as it undergoes tremendous growth, in particular in the US market. 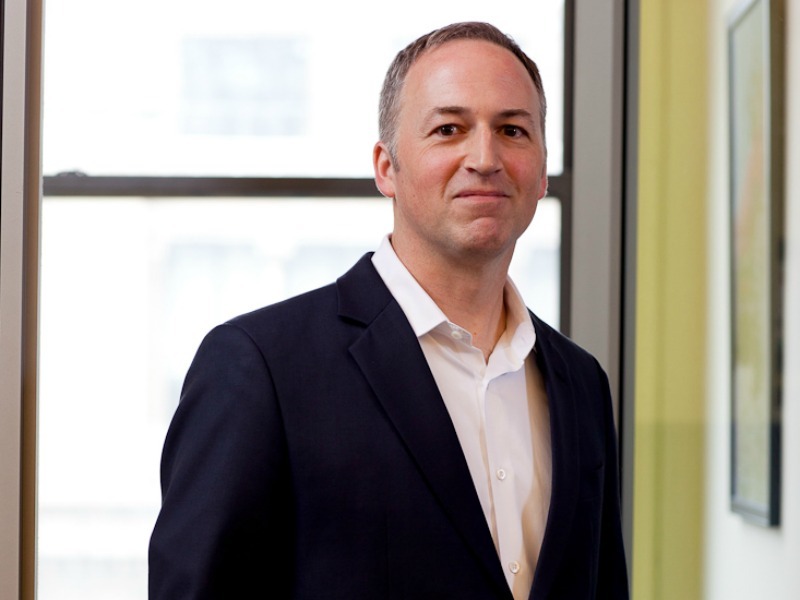 NEW YORK — WPP's Cohn & Wolfe has hired MWW's David Herrick as president of the US as the agency experiences rapid growth largely driven by this market . Herrick takes over on June 15 to lead the US, which grew by 16% last year, making it the the fastest growing among the large, full-service global agencies in this region and the top-performing PR agency in the WPP network. Herrick will also lead the New York headquarters, where he will be based, reporting to Jim Joseph, chief integrated marketing officer and president of the Americas. In the US, C&W is best known for its healthcare and consumer expertise with a client portfolio that includes Alcon, Novartis, Pandora, Bayer, Choice Hotels, Colgate, ExxonMobil and Sam's Club, among others. Herrick plans to build on C&W's integrated approach to gain more traction across sectors. "This is being mirrored on the client-side where there is increasingly not a separation between consumer and corporate audiences," Herrick told the Holmes Report. "That's a big area where we can keep growing. We are also well-positioned for technology because as these companies grow up, they understand they are really consumer and corporate brands operating within the technology industry." He would also like to leverage C&W's ability to do "creativity at scale." The firm has been rolling out its new DDIM (Dig Deeper Imagine More) process across the network, drawing on its own research and insights as well as WPP data and using its 'incubator' and trained planners to generate creative insights. When asked about moving from the independent MWW to being part of a the publicly-traded WPP network, Herrick said "this isn't so much about being independent or part of a larger network, it's about how people get their work done. Thus far, I've been very impressed with C&W's extreme focus on clients and the push to bring more creativity into the business." Herrick joins from MWW, where he was COO and led client service, agency culture and overall growth across the nine MWW offices including New York, San Francisco and Los Angeles. He also oversaw the agency’s HR, IT, marketing and business development, as well as providing strategic counsel to global brands across North America, Europe and Asia, including Subaru, Walgreens, American Express, Booking.com, Skype and eBay. Prior to his role as COO, he was GM of MWW, overseeing its flagship New York office. Previously, Herrick worked at Bristol-Myers Squibb developing a marketing communications program to align the company’s global workforce with a new corporate strategy. He also led the consumer technology practice for Ruder Finn in San Francisco. Herrick will oversee and drive business across all C&W offices in the US. His responsibilities include operational and strategic oversight, client service and satisfaction, new business and employee development and retention.